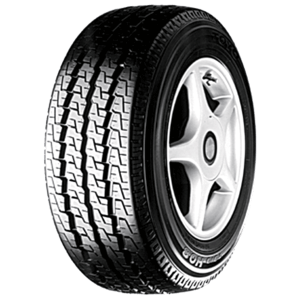 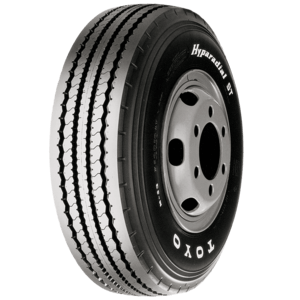 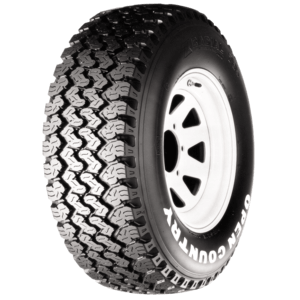 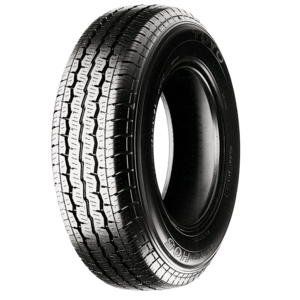 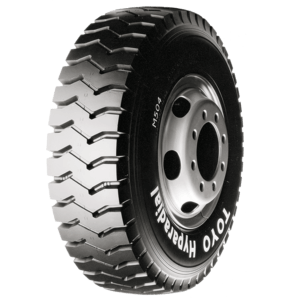 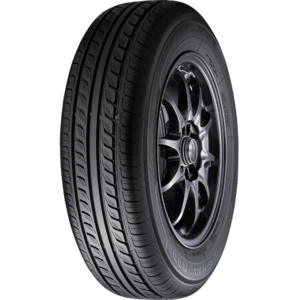 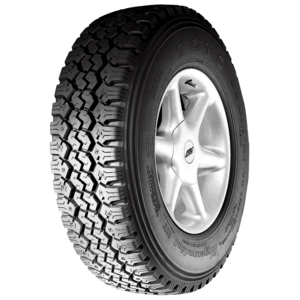 Originating from Japan Toyo Tyres have been providing the Australian market with premium replacement tyres for more than 40 years. 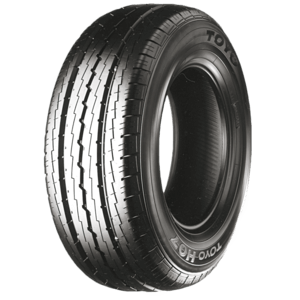 Toyo Tyres are a high performance tyre for everything from passenger vehicles to buses, trucks and all that's in-between. 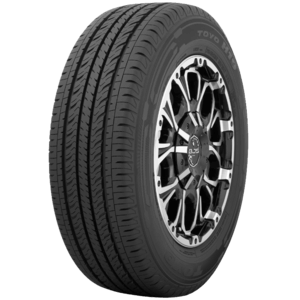 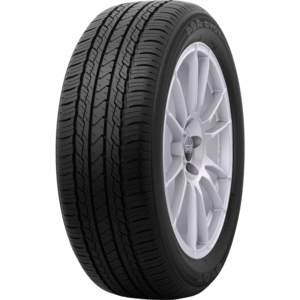 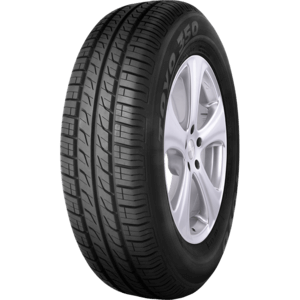 Toyo Tyres are a great replacement tyre that gives you quality at an affordable price. 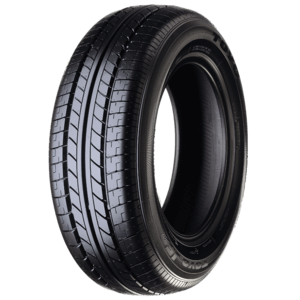 If you want to look at our full range, come into Transtate Tyres at our Belconnen, Tuggeranong and Queanbeyan stores.